There are plenty of benefits to renting over buying your own home, apartment, or condo. You’re only responsible for each month’s (fixed) rent and a damage deposit, instead of amassing a large down payment for a mortgage with a flexible interest rate. You don’t have to pay real estate taxes with the worry that your property will decrease in value. As a renter, you have access to luxuries, like pools and gyms, which you would otherwise have to pay for on your own. Possibly the biggest advantage is when there are issues that require maintenance or repair, you aren’t financially responsible for these repairs. But just because you don’t have to pay for maintenance or repair bills doesn’t mean you can’t do your part to keep your household running well and your landlord happy. Before you even sign the lease, you can prepare for a successful tenancy by taking a detailed tour. As your landlord shows your potential new home, ask where you can find the main water shutoff valve is in the house or apartment. The valve itself should be easily identifiable and easily accessed if you need to shut off the water in case of a plumbing emergency. 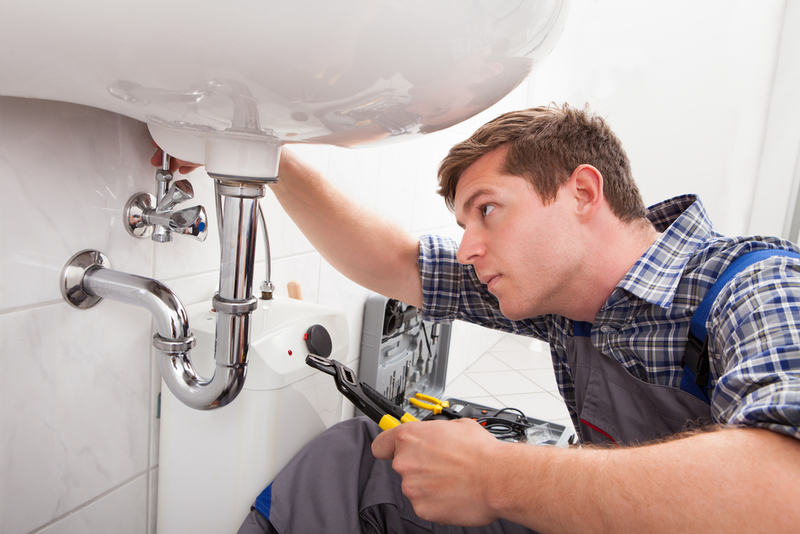 Should the water heater break or your pipes burst, your landlord will thank you! You should also know where individual shutoffs for toilets and sinks are in case isolated overflows or floods occur, and where the interior shut-off for outside pipes and hoses are once the weather’s cold enough to warrant winterization. Once you’ve settled in and gotten comfortable, our team of plumbing experts suggest your adopt healthy household habits into your lifestyle. Be careful of what goes down any of your sinks. If your kitchen sink isn’t outfitted with a garburator, then no food and especially no oils should be finding their way down the drain. You can buy cheap metal strainers to fit into the drains of your kitchen, washroom, and laundry room sinks, as well as your shower. These will help to catch any food and hair that gets passed your attention. Your toilet should also be handled with care. Certain items – even if they are sanitary “bathroom” products – shouldn’t be flushed down the toilet. If you have small children who are curious about what they can flush, make sure to keep the lid of the toilet shut and secure. Toys, cleaning wipes, baby tissues, and sanitary napkins will eventually cause a clog in your toilet. Even the most vigilant renter may encounter plumbing problems, despite their attempts to prevent otherwise. Luckily, should a clog or a leak cause issue in your rental home, you don’t have to cover the costs; however, you can inform your landlord as soon as possible about your plumbing issue. Let them know that our team of fully licensed, certified, and insured plumbers are available 24/7 to help; or, make sure you discuss with your landlord your plan before you give us a call yourself. 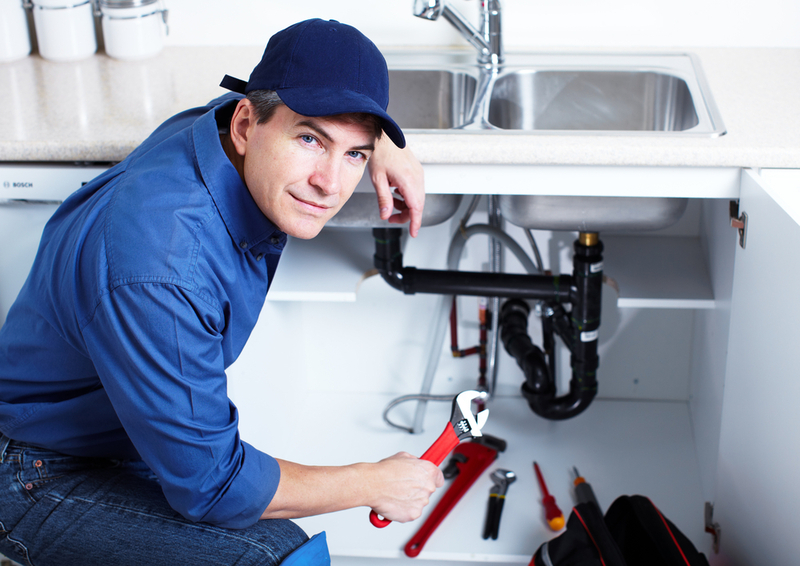 Once a member of our plumbing team arrives at your door, you’ll have a quick and speedy repair, so you can go back to renting your home in peace. So take a look at our contact details, and keep us in mind the next time your plumbing needs some TLC.